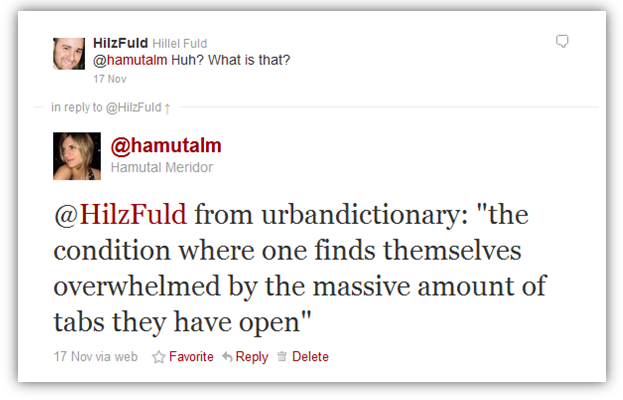 Posted on January 31, 2011 by hamutalm. 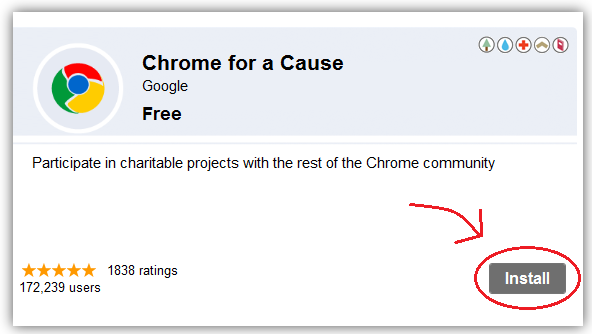 This entry was tagged chrome, chrome extension, chrome for a cause, gamification, tabitis. Bookmark the permalink.